Whitehouse Cox explores the fashion faux pas gentlemen should avoid this summer. You may have equipped yourself with one of the finest handmade accessories in the world by purchasing a Whitehouse Cox item, but it’s time to work on your all round style. A beautiful accessory will complement and elevate your outfit. It can’t work miracles, however, and if your clothes are not equally inspiring then it’s time to make a change. With that in mind we decided to explore five common fashion faux-pas that can make or break your style. Summer is close at hand, so we thought it prudent to focus on the fashion errors that commonly emerge during the summer months and how to avoid them. Feel free to get in touch if you would like help picking out your perfect accessory. When you were younger it was highly fashionable to sport the ‘in’ brand of the moment and showcase their branding on every item of clothing. But do you really want to be a living advert? It’s time to ditch the T-shirt with the big brand name plastered across your chest. Or any other item of clothing with larger than life branding. 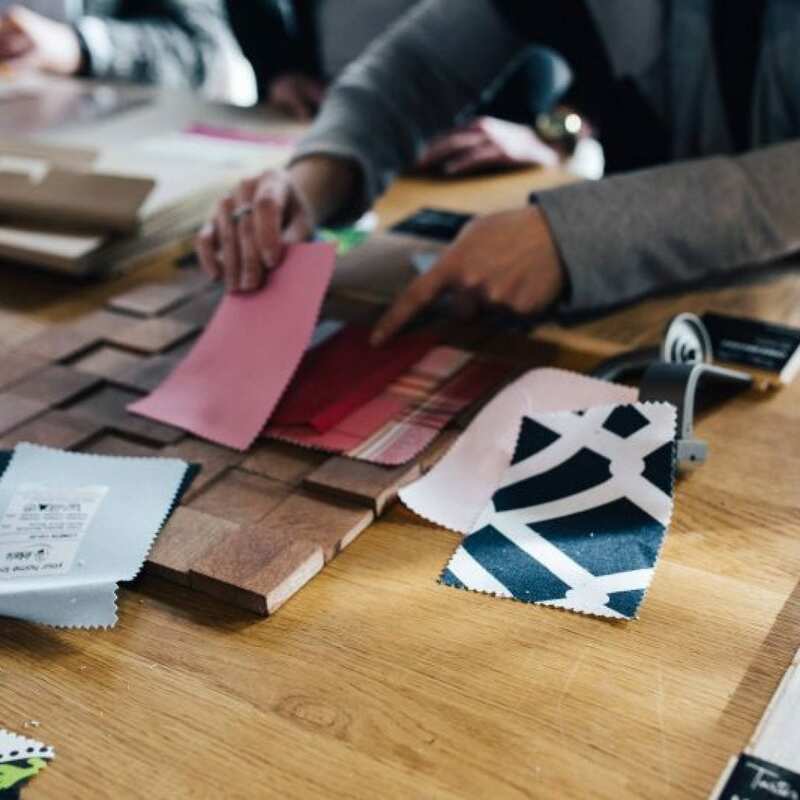 “If any clothing manufacturer or designer logo is bigger than the size of a thumbnail then you really need to reconsider your outfit.” – etiquette expert, William Hanson. After all, looking good isn’t about showcasing the brand you are wearing. 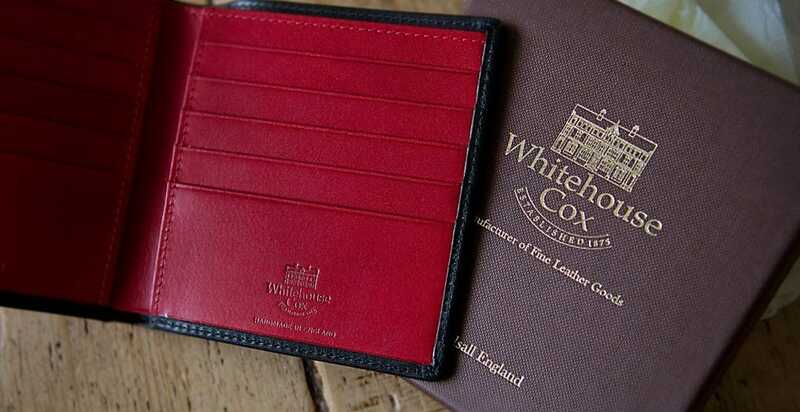 You will notice Whitehouse Cox accessories discretely display our logo, with our purses and wallets showcasing it only on the inside. Trust us – people will be able to tell brands of the highest quality without having a logo in their face. This has been the focus of some debate in the past and many wouldn’t count this as a faux pas. Still, despite the plea, we’re not buying it. The thing is, we would argue the opposite to Fred and say the only time that it’s acceptable to pop a collar is on your coat during cold weather. In summer, however, and when dressed in a polo shirt there is never an excuse for popping your collar. We all knew this was coming but you can’t ignore the finer details. I imagine such sage advice is why you’re currently shopping on this very website. But by accessories we’re not just shamelessly referring to our own products. In summer Gentlemen need to pay attention to the finer details, that means sporting a watch to complement your outfit, ensuring your footwear matches your belt and not over accessorising to the point you look like the love child of Lil Jon and Johnny Depp. We’ve always prided ourselves on our classic design sensibilities. So you won’t be surprised to learn that we’re not fans of too many patterns in one outfit. In fact, it’s a faux pas you should avoid at all costs unless you’re attending a fancy dress party as Timmy Mallett. Too many patterns will make you dazzling to the eye (and not in a good way). So if you want to hold a conversation for longer than a minute, consider toning it down slightly! The age old classic of socks and sandals is a definite no-go, but I would guess most of you knew this already. If so, I apologise but still couldn’t resist including this classic faux pas. It’s a look that ages you by ten years. 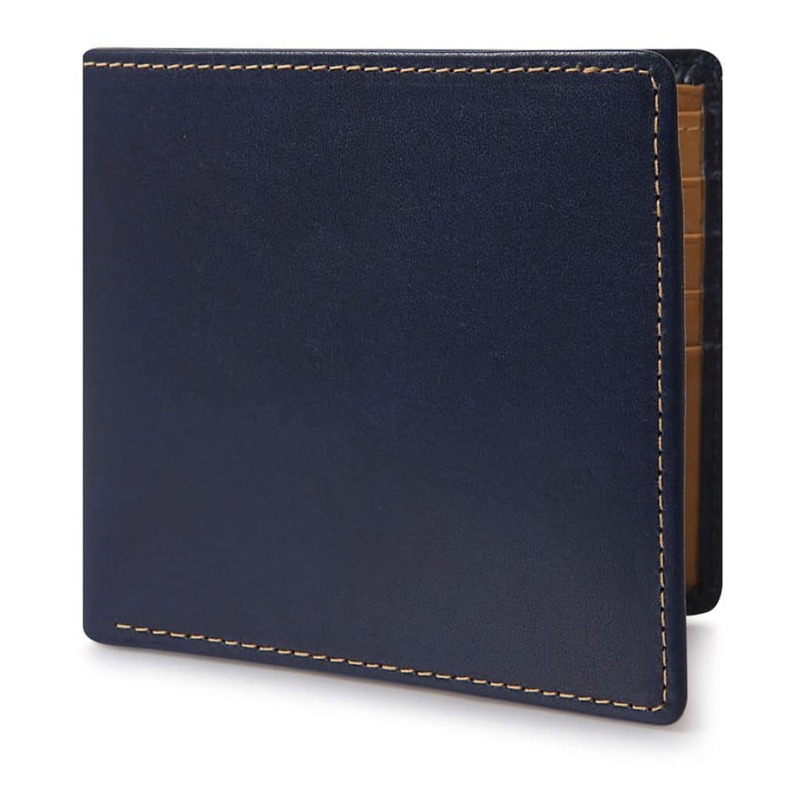 Get your wardrobe off to the right start by browsing our gentlemen’s bridle or saddle leather range today.